The 21st Bucheon International Animation Festival, which runs October 18-22 in Bucheon, South Korea, is now open for submissions. 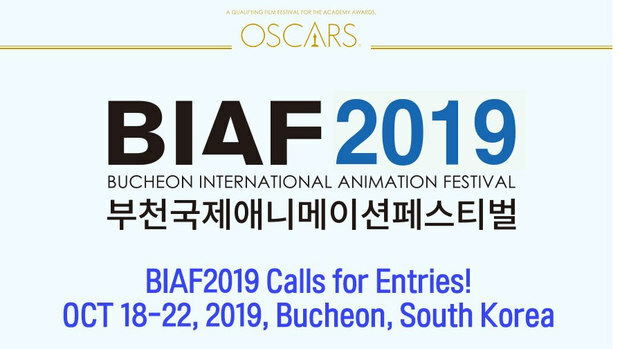 The Bucheon International Animation Festival (BIAF 2019), an Academy Award-qualifying festival, is now open for film submissions. The festival, held October 18-22 in Bucheon, South Korea, accepts animated films in the following categories: Competition Feature, Short, Graduation and TV & Commissioned. Over KRW 46,000,000 (Approx. 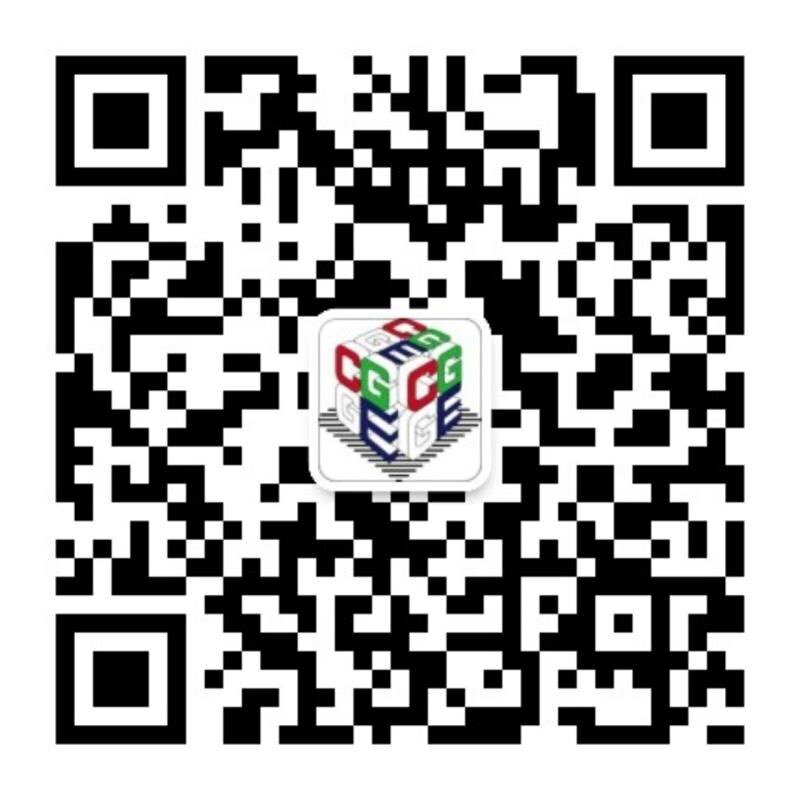 USD 42,000) in cash prizes will be awarded in six categories: Feature, Short, Graduation, TV & Commissioned, Korean Short and Online. Short, Graduation, TV & Commissioned – June 30. 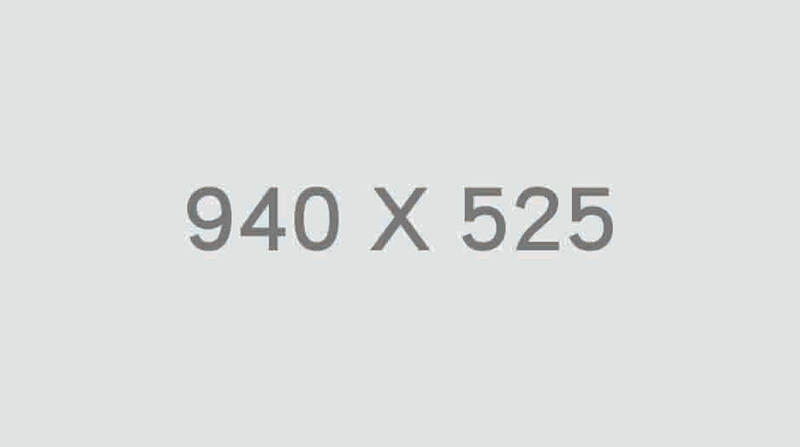 Films must be produced after January 1, 2018. The are no submission fees – enter your films via the official festival website at www.biaf.kr or through www.filmfreeway.com/biaf.